Multi-purpose vacation center. Different groups are welcome simultaneously in our 3 Houses. Full or halfboard are possible. Also B&B or selfcatering. 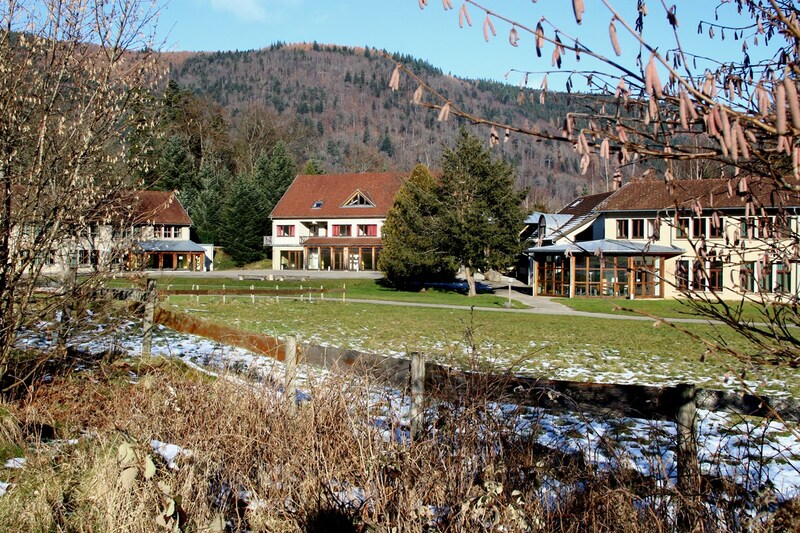 Possibility to rent the building in selfcatering.